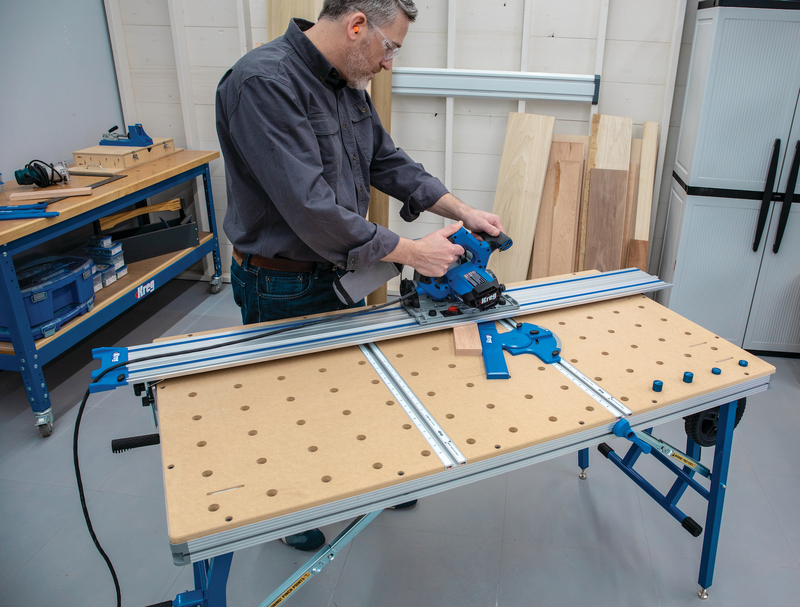 Amana Tool says its Stub Spindle and Cope Cutter Door System can create entry doors, screen doors and paneled cabinet doors with tenons of any length. 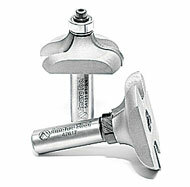 The router bit set uses a stub spindle and a counter-bored cope cutter that is secured to the spindle with a cap screw. This design allows the tenon to pass over the cope bit unobstructed for making extended length tenons. 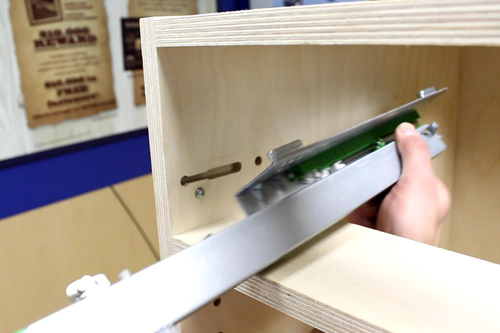 The set is used to create 1-3/4-in.-thick entry doors, screen doors and cabinetry with table-mounted routers. The screen door bits work with 1-1/8-in. stock.